Brengun is known as one of the best aftermarket producers. Their one advantage over some is they cater a lot to 1/144 scale. One of the few, unfortunately. 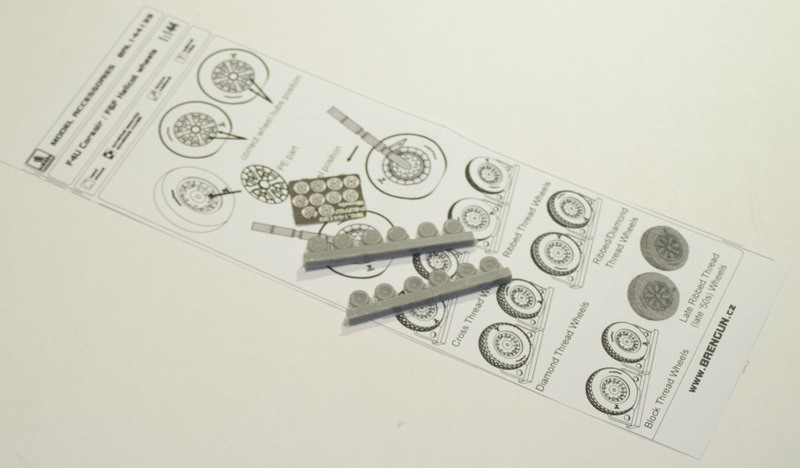 They consistently release new wheels for various kits, some older, and here are three of their latest sets. 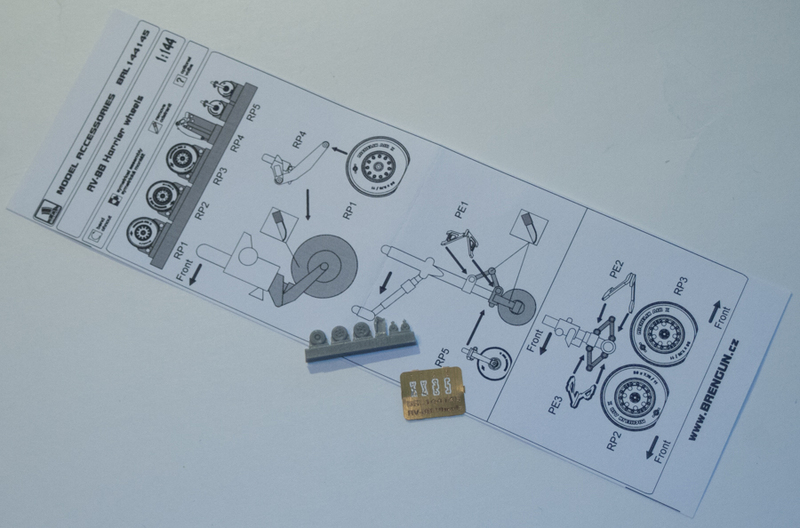 BRL144139 F4U Corsair/F6F Hellcat: these should fit any kit available. 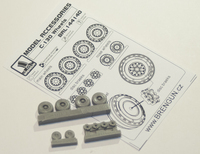 Along with the resin wheels is a set of photoetch "spokes"
As usual, Brengun's pieces are very well detailed and aside from some of the comments made above, most are straight replacements for the kit wheels. I definitely say "thank you" to Brengun for supplying these review samples.